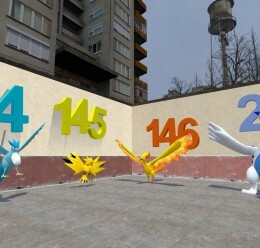 NOTE: I know that there is already a Lugia for Garry's Mod. This one, however, is improved. It is called the "2000 Pack" because it was made with the second movie in mind. 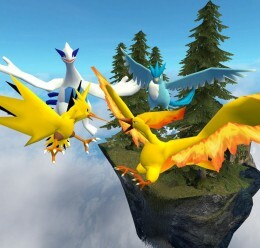 This is a Pokemon pack that contains Articuno, Zapdos, Moltres, and Lugia. 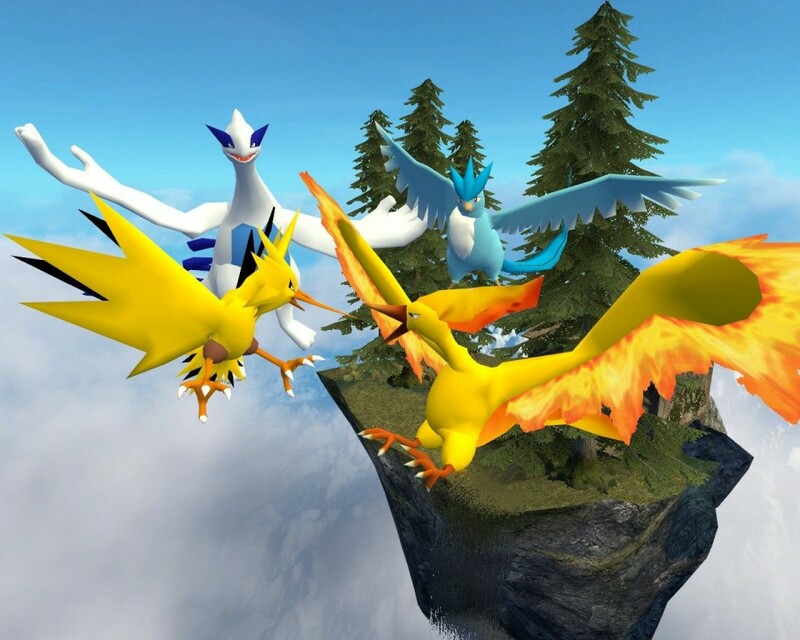 Lugia has finger posing for the wings, and the other three have toe posing for the talons. 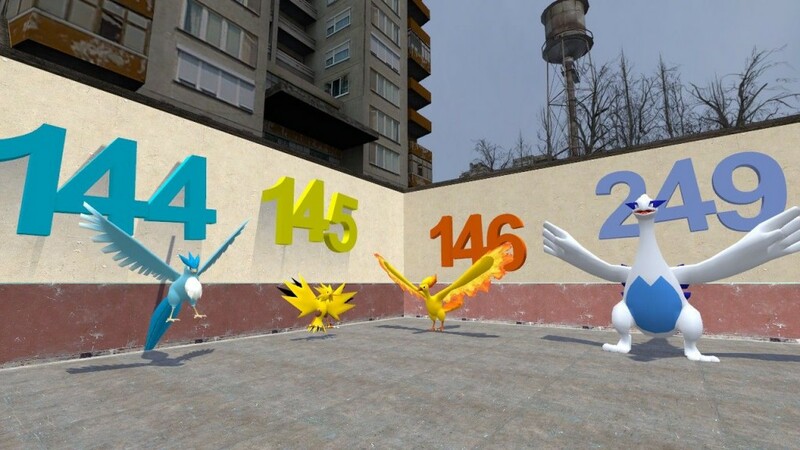 Each model comes with 8 expressions; Lugia has 9. 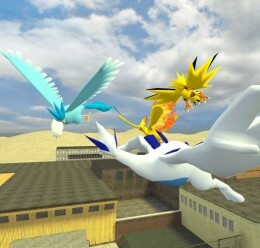 Models are from Pokemon Battle Revolution. 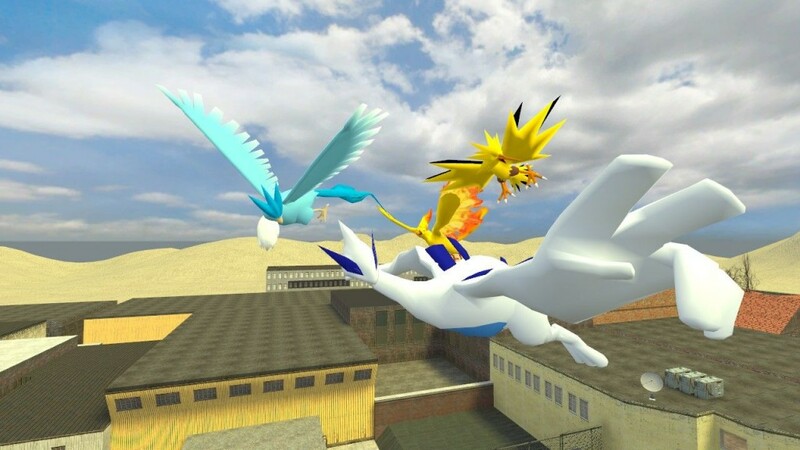 LTB's Pokemon 2000 Pack <-- Make this folder!